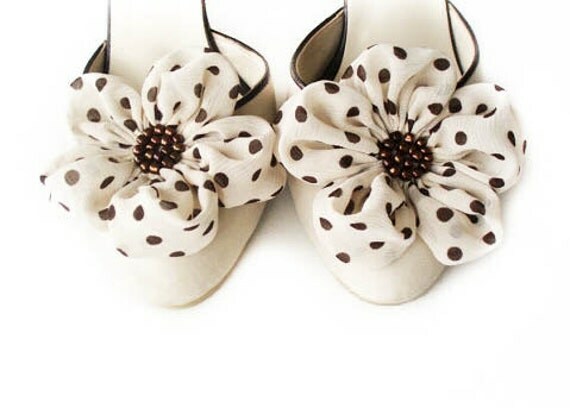 Beautiful and elegant shoe clips, hair accessories and bridal bouquet.....all the prettyTh goods that you find at BizimWedding. 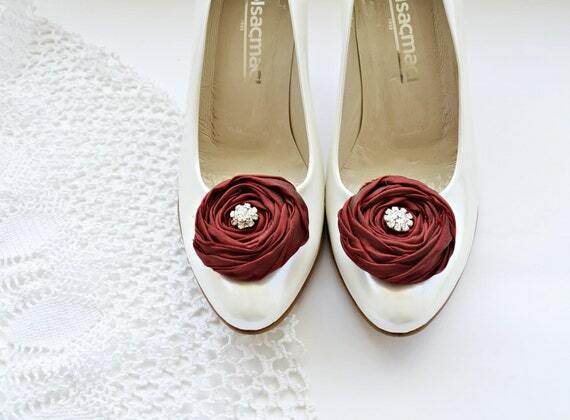 I am a big fan of shoe clips, a lovely way to jazz up any pair of shoes. The ones you find by Nurgul are such a delight. So lets see, what all goes into this oh so pretty shop! 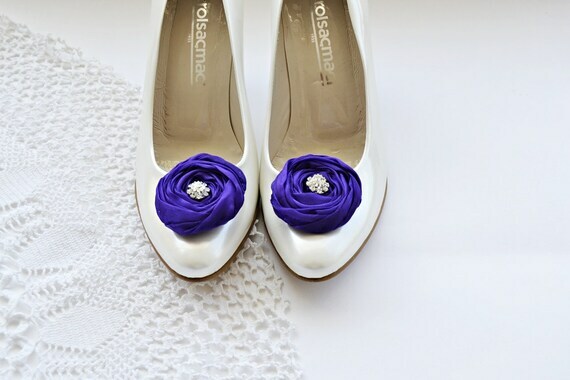 - What is your favourite part of creating inspiring beautiful shoe accessories? N: -I really want to work at home and create something.I have been a full-time accountant for 20, before I quit my job, 15 months back. I understood that it makes me unhappy and I should quit. Now I am very happy. N: - Except for that time at the computer, I'm always making flowers. N: - I remember, I used to try so hard to get good pictures.